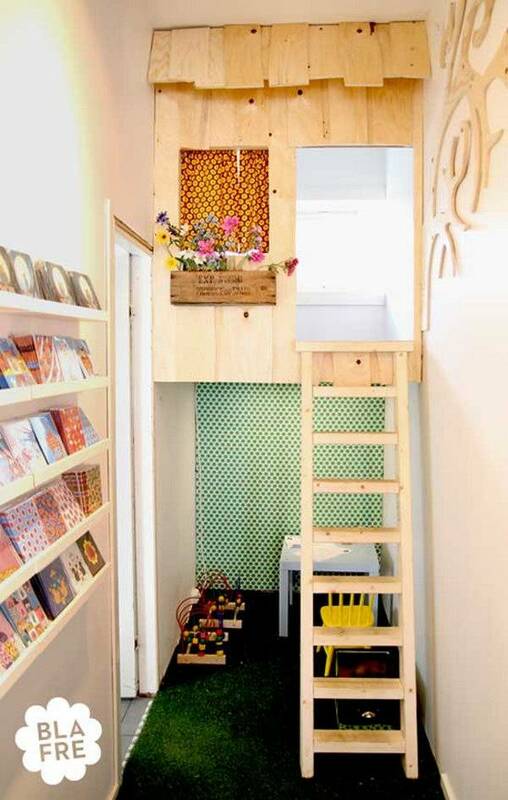 It has been so fun to find examples of kids readings nooks. 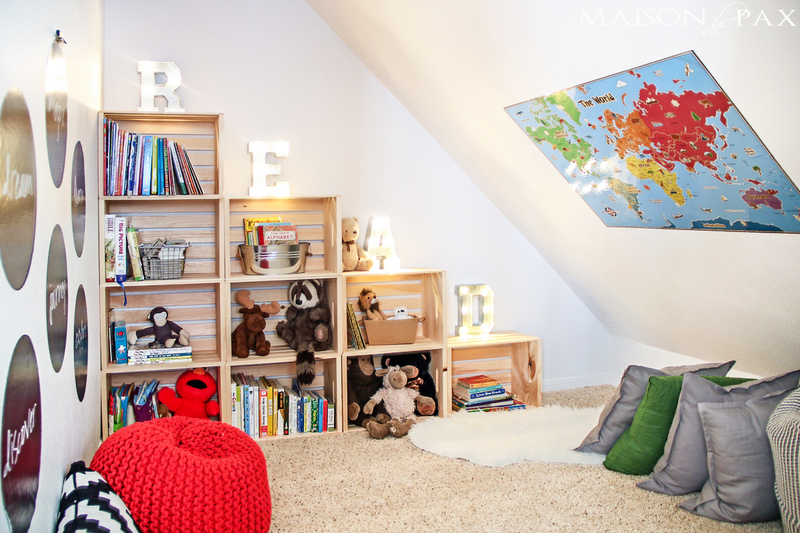 I have finally finished our kids reading nook in our playroom. I am really excited to have a place for more of our children’s books to be displayed and for my kids to read comfortably. There really is very few things that bring me more joy than seeing my little girls sitting in their mini rocking chair flipping through the pages of one of their favorite books. My youngest just turned two and my older just turned seven. As my children get older, I am more and more eager to make their time as kids magical. I believe that reading is a huge part of the magic of childhood. I don’t always want to play pretend games with my girls, but they can always get me to stop and read them a book. I love books and the adventures that I have been able to go on, so I want my girls to go on the same adventures and feel the same excitement about learning. I get many of my children’s books from Thriftbooks. 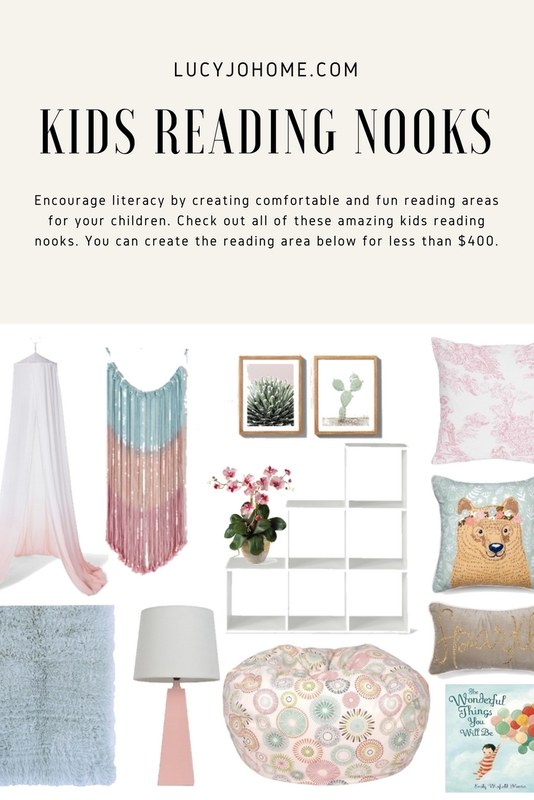 They help in making a good library for your children affordable. They carry so many of the children’s classic picture books and so much more. 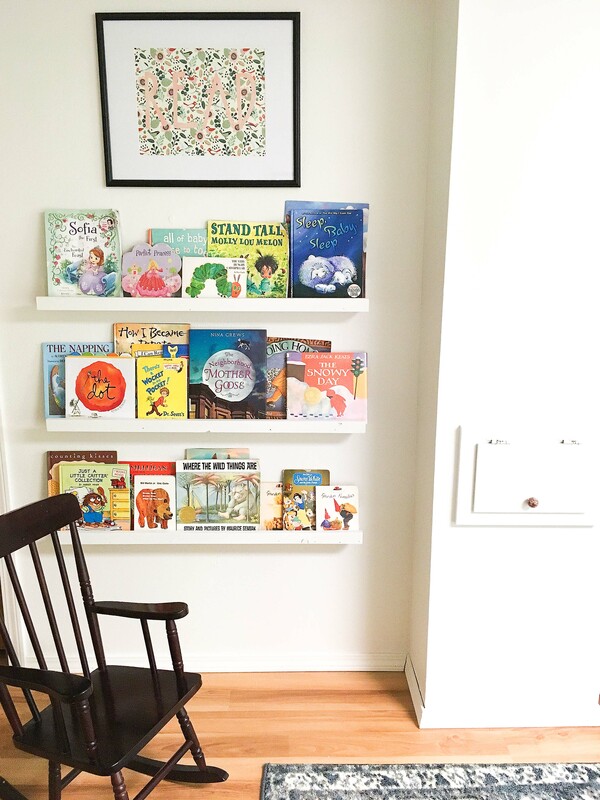 Creating a fun library for your kids is well worth the investment! 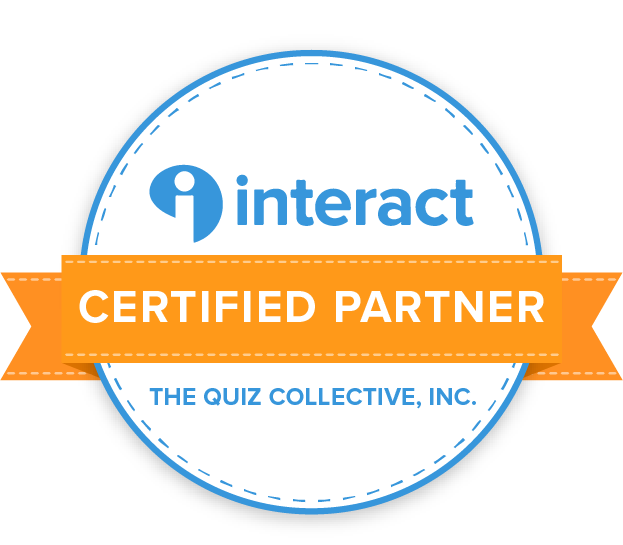 What we learn is something we can keep forever! 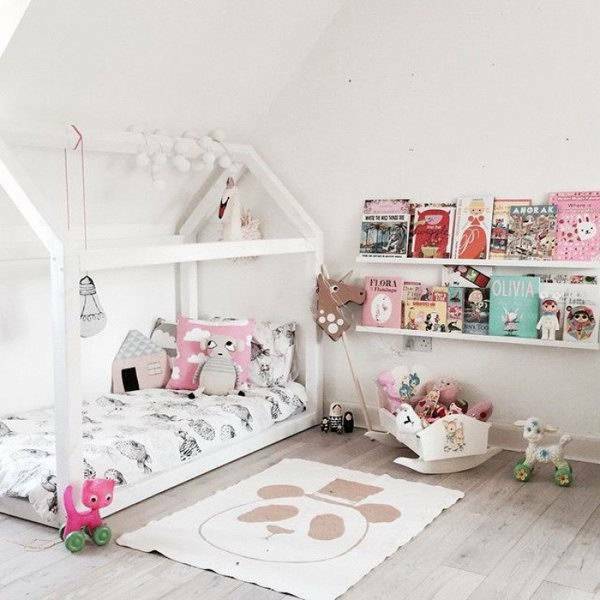 I hope you will create a fun place for your kids to snuggle up to a book and that you will join them in the fun as often as you can! 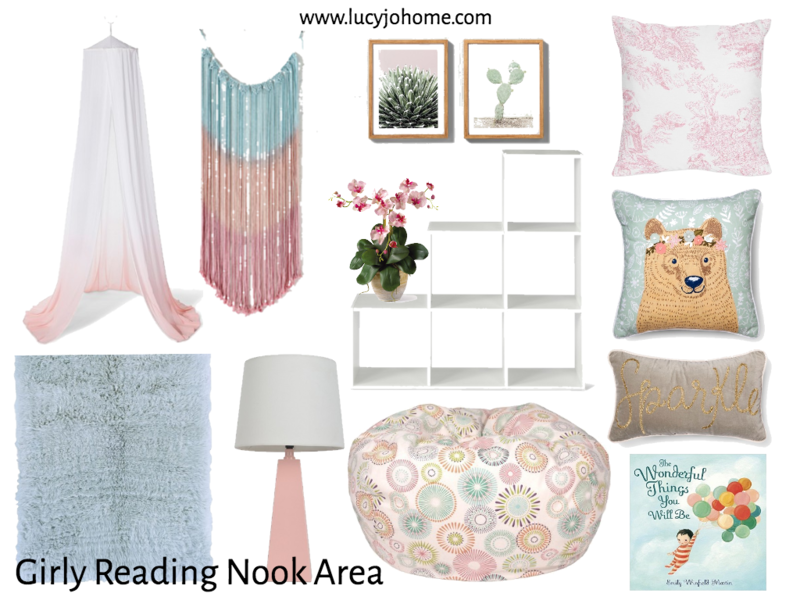 You can create this girly reading nook for under $400 dollars.